The next generation of Windows server is soon to be released, the final release date is estimated to Q2/Q3 2016. Windows server 2016 is very exiting and will for sure change things up the way we administer servers. 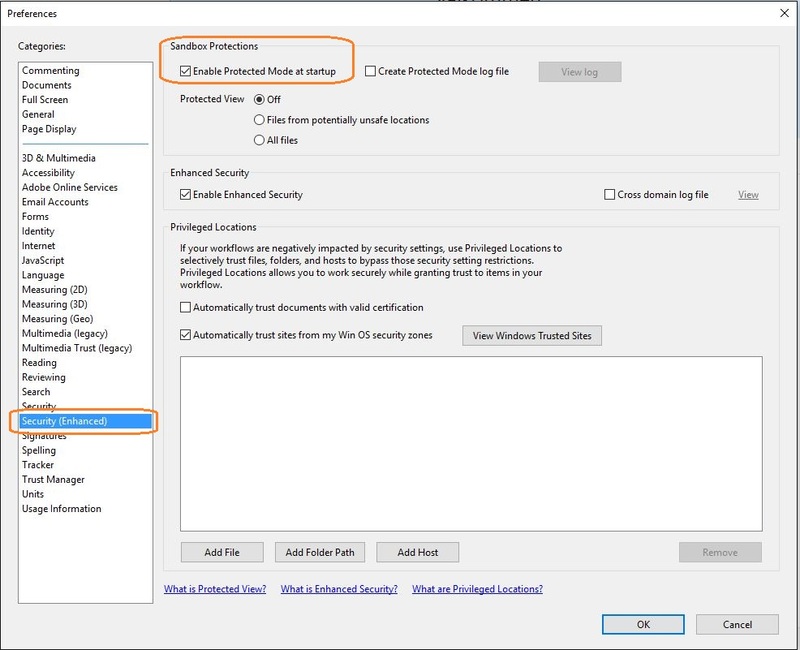 Microsoft have added a new installation mode in Windows Server 2016. Nano Server. Nano Server is truley a “Core Server”. It will not include the option to install GUI, you will not be able to logon to the server localy or through RDP. This make it possible to build the microsoft OS on a completely new minimal level than before. 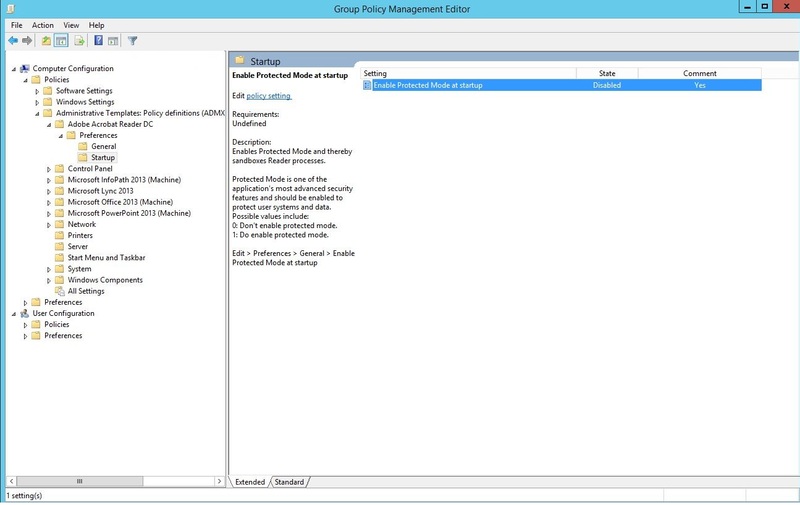 All management will be handeld remotly through WMI/Powershell. Several microsofts enginners claims that the Nano server will require up to 80% less reboots. This thanks to the servers will not contain any gui,it will have fewer services and processes running and it will require less critical patches. Its time to get familiar with the new Windows Nano server. Be sure to login and registry for the evaluate copy. This becuase there is currently a bug in the orgiginal Convert-WindowsImage.ps1 that causes the TP4 not to work as it should. The .vhd file is now beeing created with the specifics above. 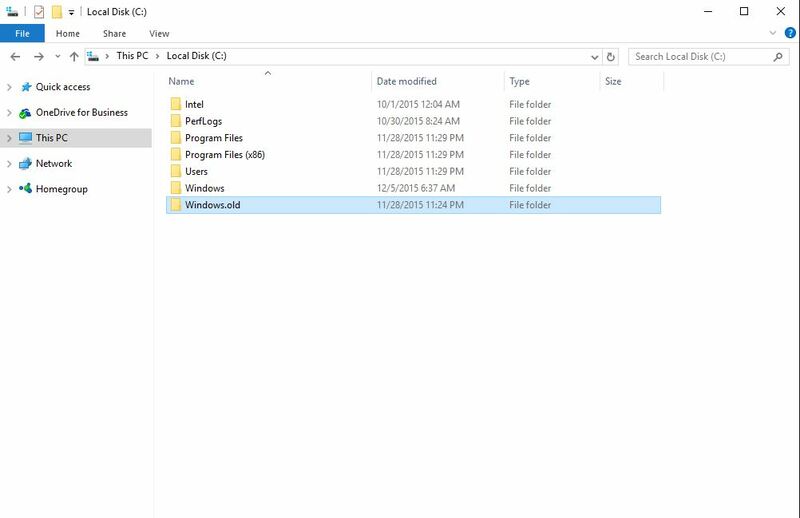 Now when you have the .vhd file ready, you only need to create a new GEN 1 vm and attach the .vhd disk, and then youre all set to start using Windows Nano Server! This entry was posted in Datacenter, Microsoft Infrastructure, Powershell, Windows Server on December 26, 2015 by TheCloudGeek.net. I came across this issue when Adobe reader 11.0 was updated to Adobe Reader DC 2015.007 on a Remote desktop server. However, if the users on the RDS server saved the file there was no issues opening the file. This because the attachment .pdf file in outlook is classed as an unknown source from internet. PDF files have grown from beeing static documents to beeing dynamic and smart documents. PDF files have functions like running scripts on startup. This make pdf files a vulnerability from a security perspective. This might be a quick solution if you have a handful users, but if you have 250 users in a RDS enivoriment? Not so much. This will workout just fine, but there is a better way, Through ADMX files. When using a ADMX template for the appropriate software, you can make several changes in the software easy. You will have easier to understand the changes and valvues in the GPO instead of having registry keys changed. This entry was posted in Group Policy, Windows Server on December 8, 2015 by TheCloudGeek.net. Windows 10 have been out for a couple of months, and with the threshold 2 it feels great! When you have upgraded to windows 10 from win 7 or 8.1 you get a folder under C:\ named “windows.old”. This folder contains your old operating system, if you would restore back to your old os this is the data that will be used. 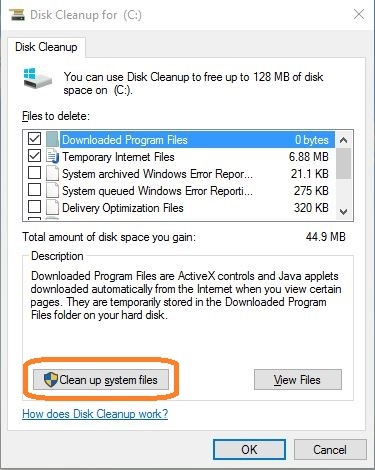 The folder contains systemfiles, therefore you will not be able to delete all files. The system just won’t let you. 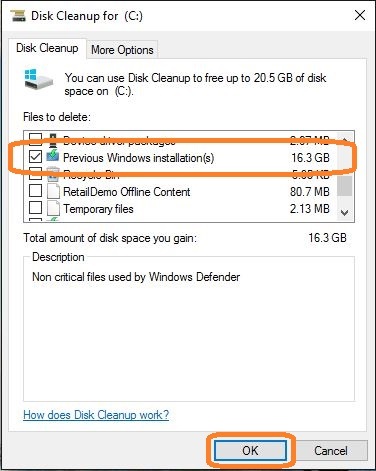 Windows will now delete the files, this will take all from 30 seconds to a couple of minutes depending on size and disk preformance. 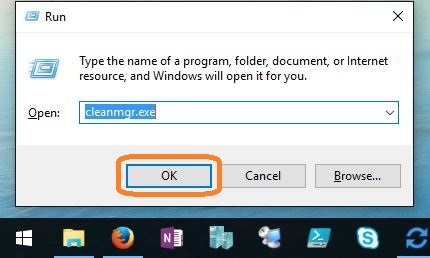 This entry was posted in Windows 10 on December 5, 2015 by TheCloudGeek.net.